Armenian activists in Moscow have taken to the streets to protect the religious interests of the Armenian population in Georgia. 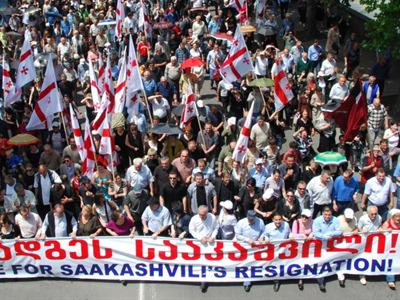 ­The protestors demand that Georgia returns six churches on Georgian territory to the Armenian Apostolic Church. 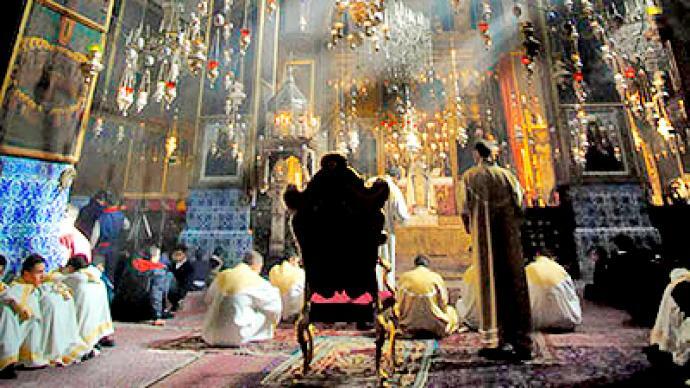 Georgian authorities currently question whether the churches are historically Armenian. The activists are also calling on Georgia to stop religious discrimination of the Armenian community in the country. The protest, organized by Armenian NGOs and youth organizations, is taking place at the Georgia section of the Swiss Embassy in Moscow.